The Department of Health and Human Services (HHS) issued a proposed rule in January 2018 that would allow healthcare providers to insert a giant religious and moral exemption into all of their health programs. In other words, healthcare professionals could deny care to LGBTQ people especially transgender people, women, and people living with HIV. 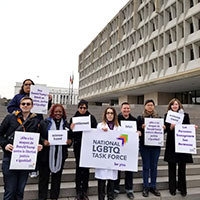 At the same time, the HHS Office of Civil Rights opened a new division of “Conscience and Religious Freedom” to enforce this so-called “religious or moral” discrimination. Help us stop this “license to discriminate” in healthcare. 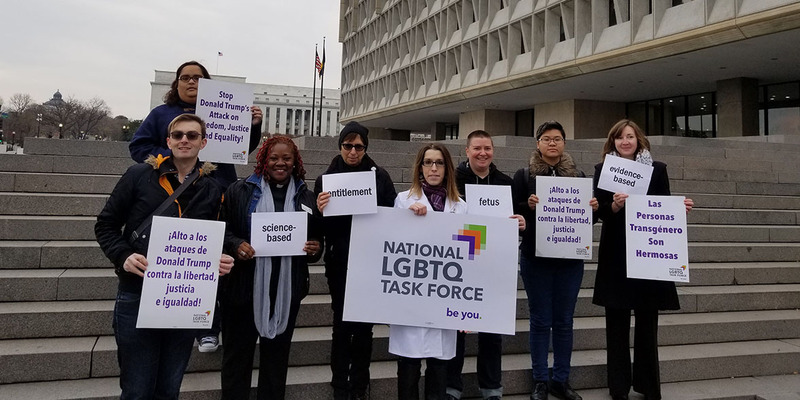 Let HHS know that no one should be denied care for being who they are. Share your story below and we will share it with HHS!